malabar ghee rice recipe - aromatic savory rice dish made with rice, ghee and spices. 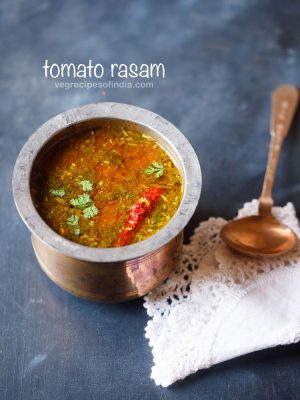 this recipe is a malabar special and comes from the kerala cuisine. kerala style ghee rice recipe with step by step photos – nei choru is an aromatic savory rice dish made with rice, ghee and spices. 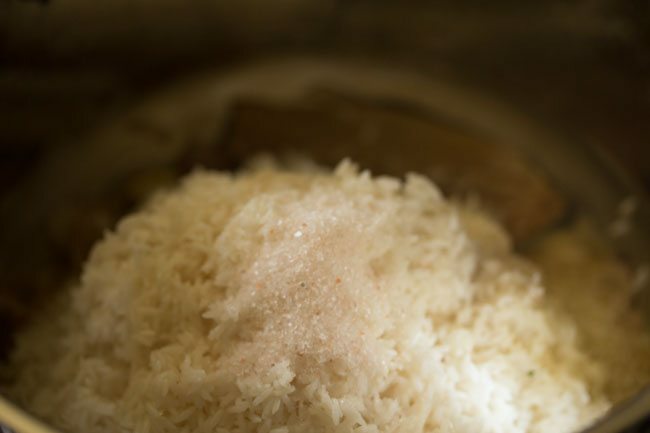 this ghee rice recipe is a malabar special and from the kerala cuisine. in malayalam ‘nei’ or ‘ney’ means ghee and ‘choru’ means rice. sharing the way i prepare ghee rice at times to go with a veg stew, kerala style dal (parippu) or any south indian veg gravy. 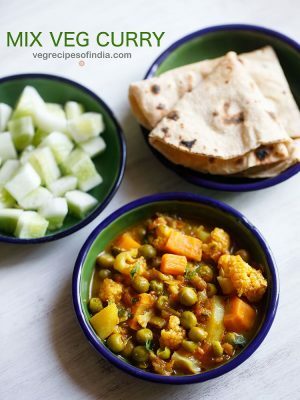 this is a very simple recipe and takes your simple meal to a different level. rather than having a plain steamed rice, some more work and you get a fragrant and delicious ghee rice that goes with any dal recipe. i have also posted another easy version of ghee rice and you can also check it here → ghee rice recipe. 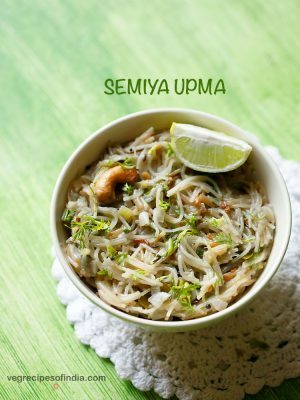 for the authentic version of this nei choru recipe, do use seeraga samba rice (kaima rice or jeerakasala rice). if you do not have this variety of rice, then use basmati rice as the next option. 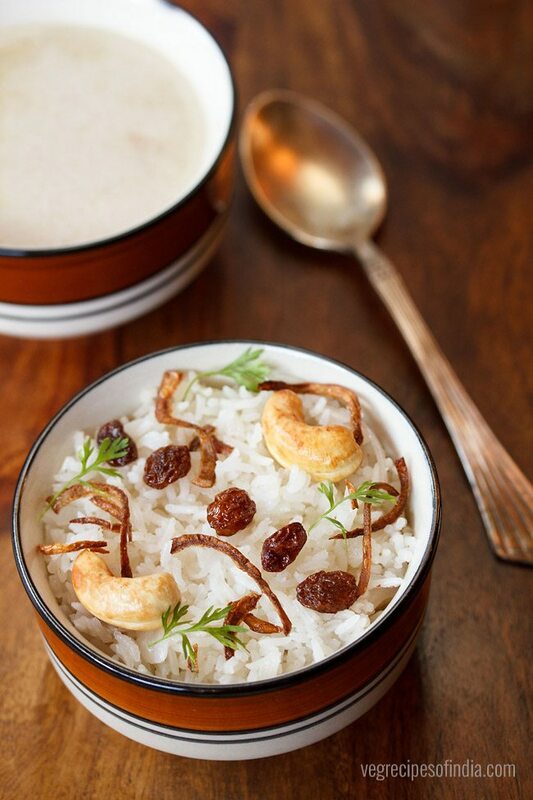 serve the malabar special ghee rice with any coconut based curry like veg korma or potato stew or stew of your choice. 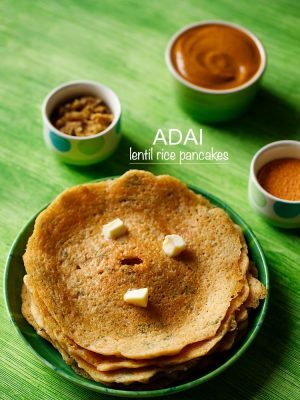 you can even serve it with any dal recipes like dal fry, dal tadka, moong dal tadka etc. rinse 1.5 cups kaima rice (seeraga sambar rice) or basmati rice [300 grams] in water a couple of times. then soak rice in enough water for 30 minutes. later drain the water and keep aside. 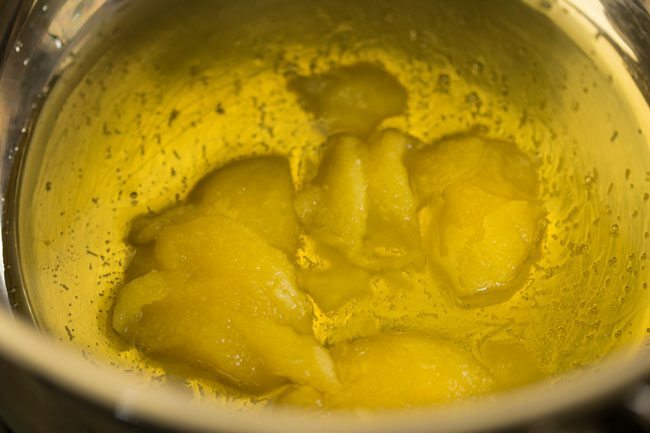 heat 4 tablespoons ghee in a pan. add ½ cup thinly sliced onions. 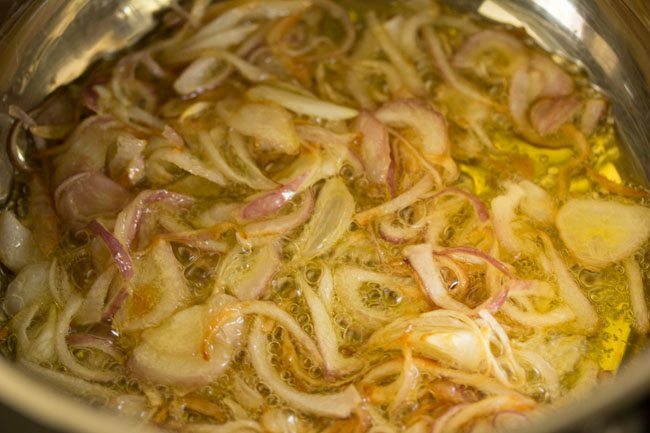 mix and begin to sauté the onions on a low to medium flame till they turn crisp and golden. 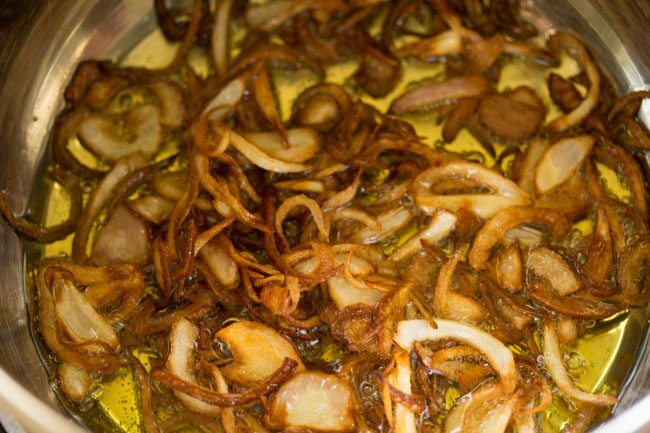 remove all of the fried onions with a slotted spoon and keep aside. 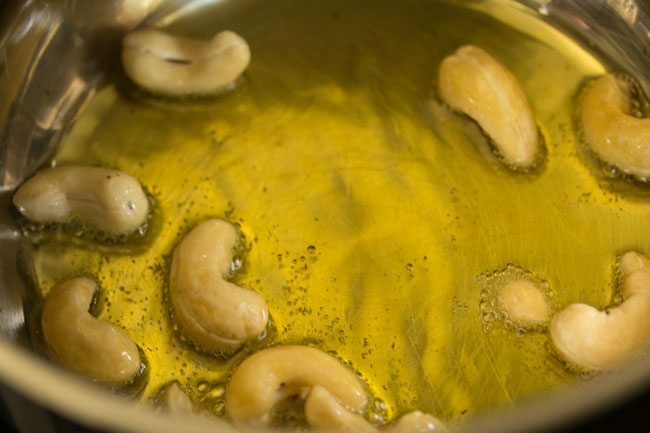 in the same pan, add 12 to 15 cashews and fry till golden. next add 1 tablespoon raisins. when the raisins puff up, remove and keep aside. 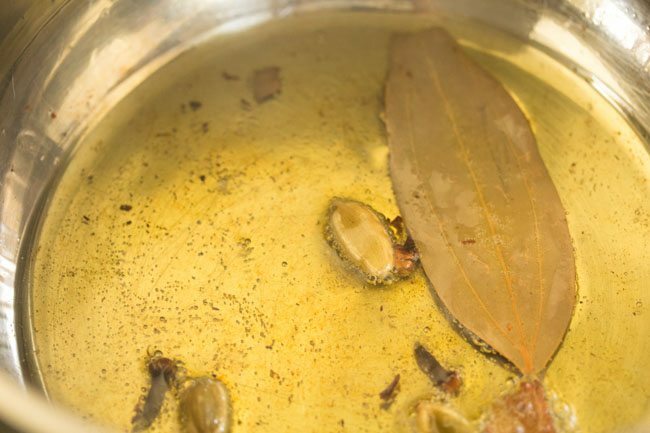 to the same pan, add the whole spices - 1 tej patta, 1 inch cinnamon, 3 cloves, 3 green cardamoms. saute till the spices splutter. next add ½ cup of thinly sliced onions and sauté till they turn translucent. gently mix the rice with the remaining ingredients. add 3 cups water. mix well. check the taste of the water and it should taste slightly salty. if not, then add some salt. cover the pan with its lid. on a low flame simmer till the water is absorbed and the rice is cooked. once done, gently fluff the rice. serve kerala ghee rice garnished with the fried onions, cashews and raisins. 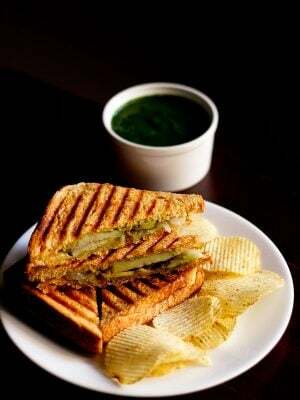 also garnish with some chopped coriander leaves. serve nei choru with a coconut based veg gravy or any dal. instead of kaima rice, you can use basmati rice. 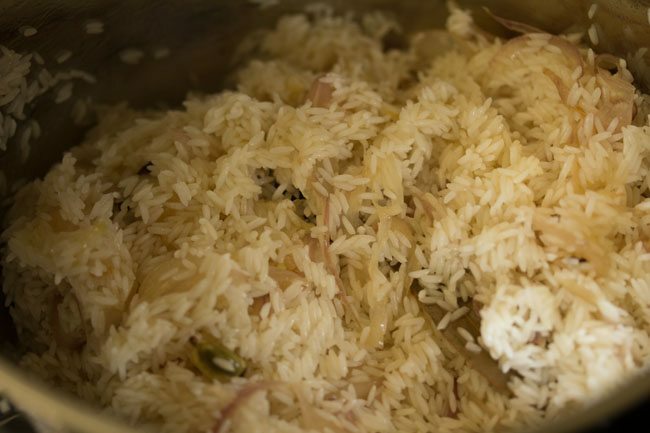 the entire ghee rice recipe can be made in a pressure cooker. 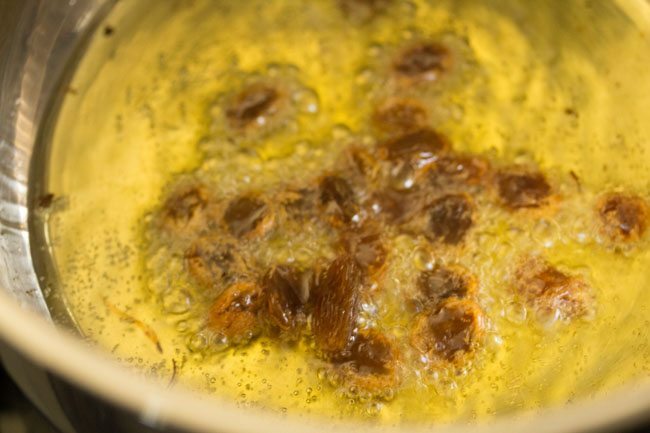 if cooking in a pressure cooker, then add 2.5 cups water and pressure cook for 2 to 3 whistles. 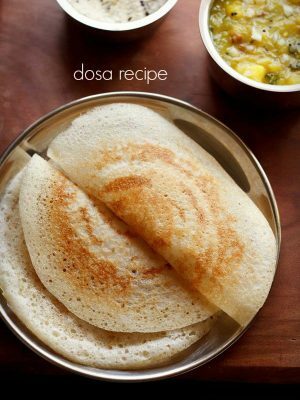 for a vegan version, use oil instead of ghee. just add 3 tablespoons oil. 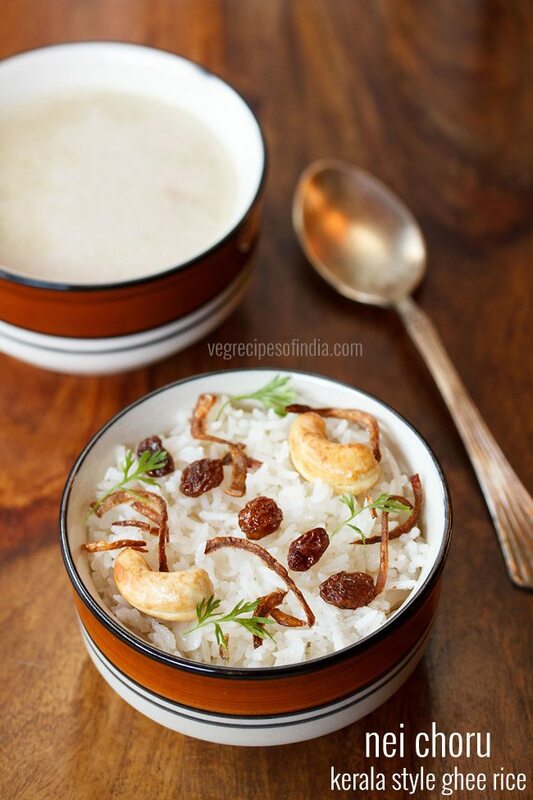 1. rinse 1.5 cups kaima rice (seeraga samba rice) or basmati rice (300 grams) in water a couple of times. 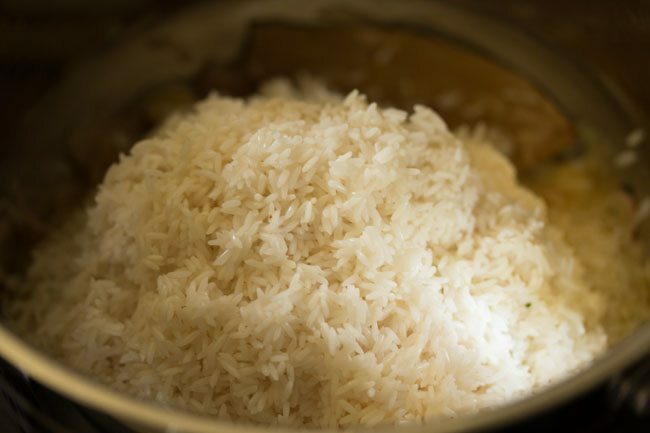 then soak rice in enough water for 30 minutes. later drain the water and keep aside. 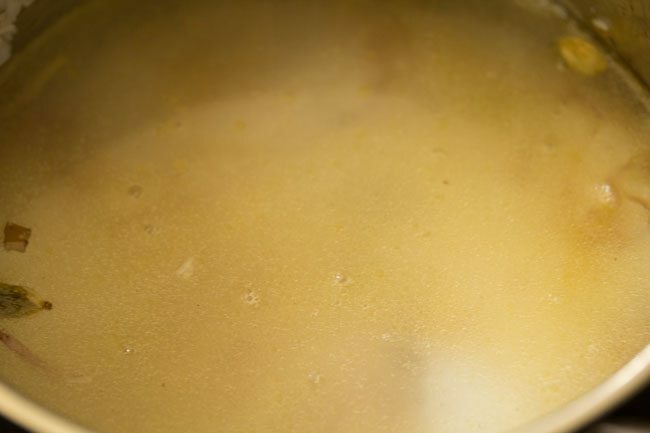 2. heat 4 tablespoons ghee in a thick bottomed pan. 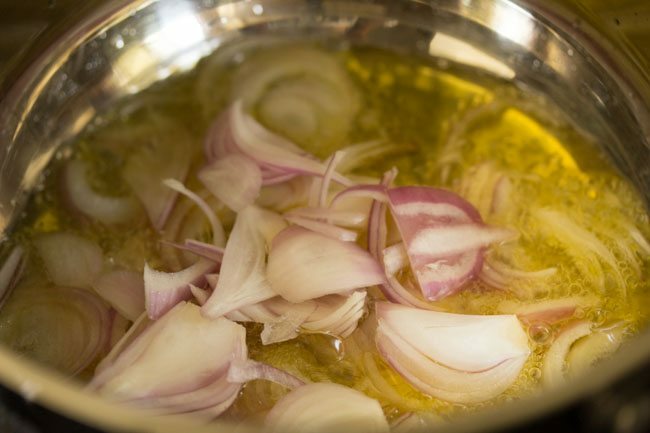 4. mix and begin to sauté the onions on a low to medium flame. 4. for faster cooking of the onions, add a pinch of salt. 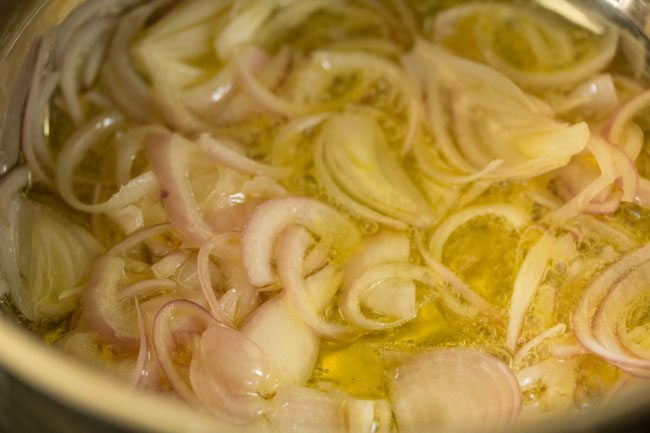 keep on stirring and sautéing the onions till they turn crisp and golden. 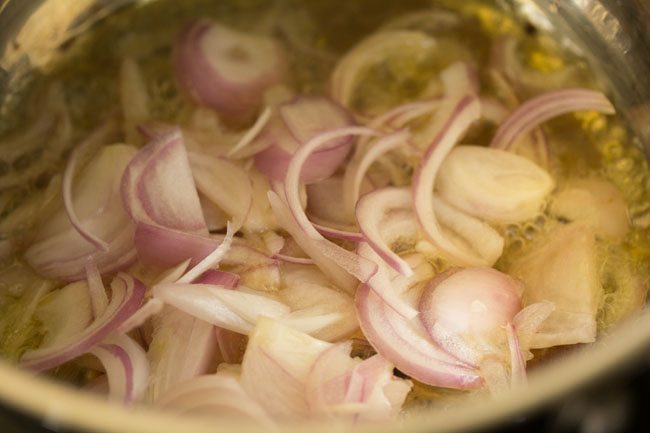 5. sauté till the onions turn crisp and golden. 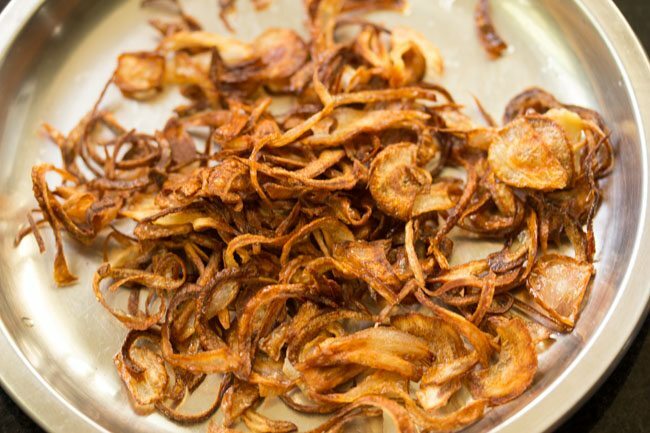 6. remove all of the fried onions with a slotted spoon and keep aside. 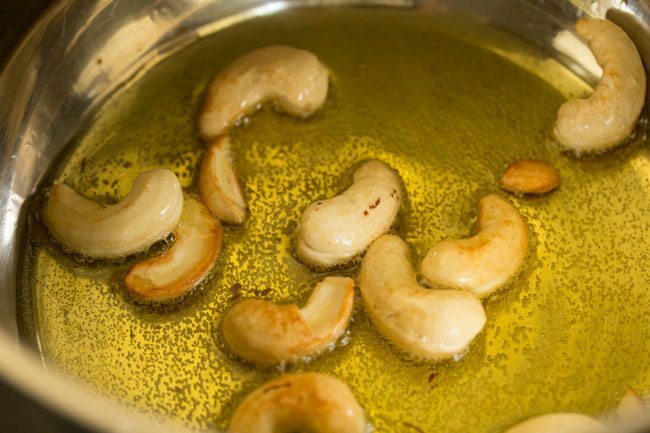 7. in the same pan add 12 to 15 cashews. 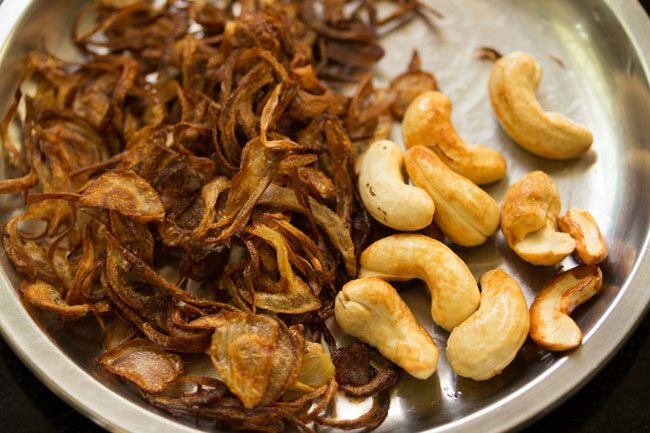 8. fry cashews till golden. 9. remove with a slotted spoon and keep aside. 10. next add 1 tablespoon raisins. when the raisins puff up, remove and keep aside. 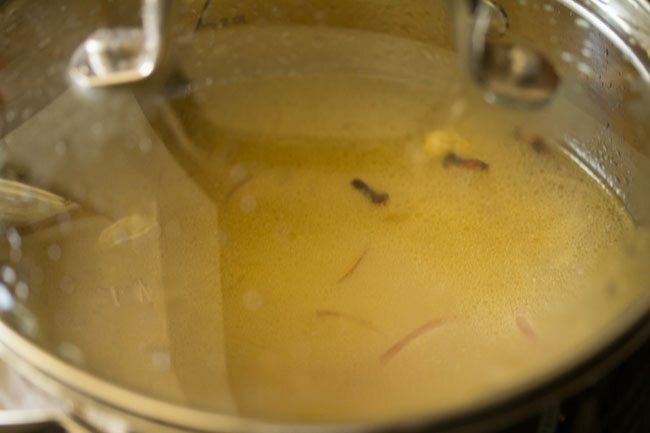 11. to the same pan, add the whole spices – 1 tej patta, 1 inch cinnamon, 3 cloves, 3 green cardamoms. saute till the spices splutter and crackle. 12. next add ½ cup of thinly sliced onions. 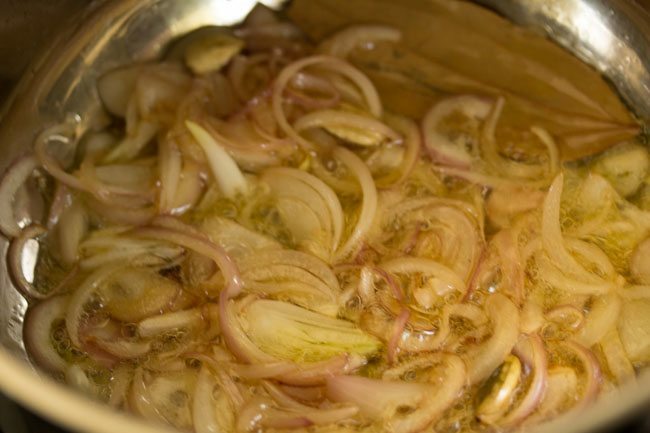 13. sauté the onions till translucent. 15. season with salt as per taste. 16. gently mix the rice with the remaining ingredients. 17. add 3 cups water. mix well. check the taste of the water and it should taste slightly salty. if not, then add some more salt. 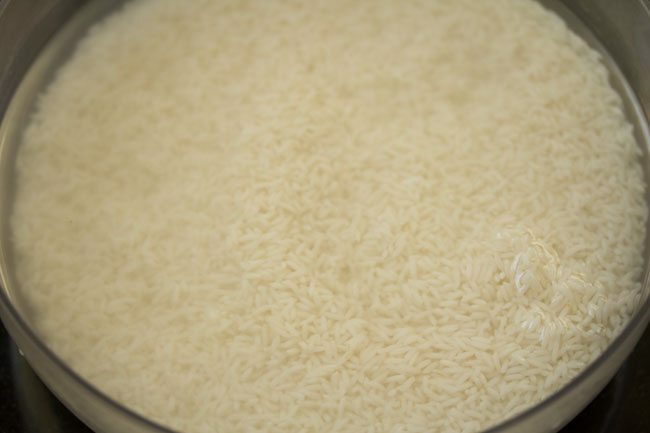 for an al dente texture in the rice, you can add 2.5 to 2.75 cups water. 18. cover the pan with its lid. on a low flame simmer till the water is absorbed and the rice is cooked. do check a couple of times when the rice is cooking. 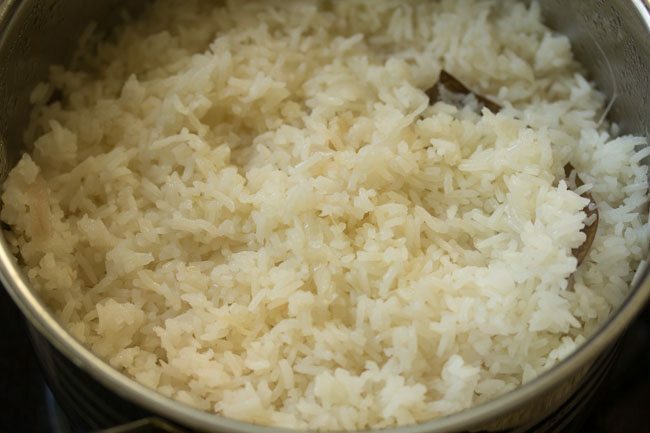 if the water has dried up and rice is uncooked, then add some more water. 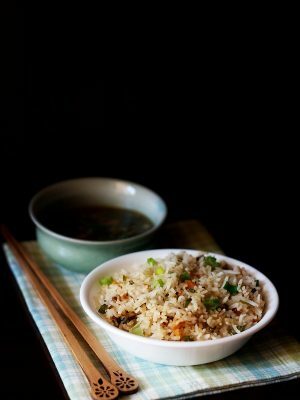 19. once done, gently fluff the rice. 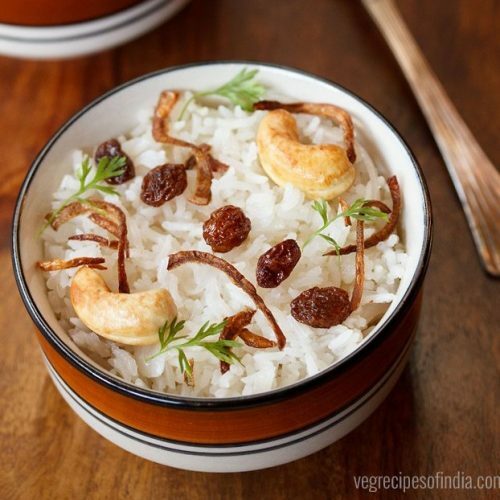 20. serve kerala ghee rice garnished with the fried onions, cashews and raisins. also garnish with some chopped coriander leaves. 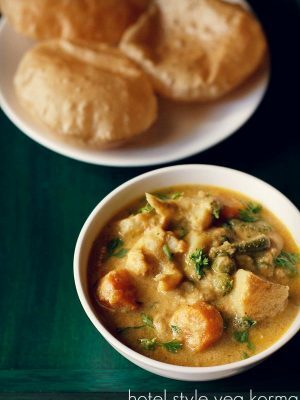 you can serve nei choru with a coconut based veg gravy like veg korma or any dal. Tried the dish and came out perfecto. Really got the Kerala taste..
thanks a lot remya. glad to know. Hi Dassana,for 6 cups cooked rice how many cups of uncooked rice should I take? Parul, i think it should be around 1.75 to 2 cups. it depends upon the quality of the rice.